​For nearly six thousand years since the dawn of Bronze Age when early civilizations started alloying copper with tin, zinc or arsenic, alchemists and scientists have long explored the properties of metallic alloys, trying to make them ever lighter and stronger with retaining ductility. However, the balance of lightness, strength and ductility is extremely difficult to achieve sice these properties are mutually exclusive in most cases. Currently, a necessity of energy efficient engineering systems has triggered the increasing demands for various lightweight structural materials. Although steels remain most competitive and most widely used as engineering materials due to their abundance and versatility involving a wide range of varying properties, they are now facing challenges from alternative lightweight solutions such as magnesium, aluminum and/or titanium alloys. Recent studies on lightweight steels have revealed the effectiveness of aluminum alloying in increasing the strength-to-weight ratio (specific strength) by reducing density. However, the formation of brittle intermetallic compounds such as FeAl (B2) and Fe3Al (DO3), with increasing aluminum content to reduce the density, results in poor ductility and limits the progress of alloy design based on this approach. Material scientists at Graduate Institute of Ferrous Technology (GIFT) of POSTECH have shown that the modification of morphology and dispersion of a brittle Fe-Al based intermetallic-compound (B2) can make the densitycompensated tensile strength and ductility of the high aluminum containing steels improve on those of the lightest and strongest metallic materials known, titanium alloys. 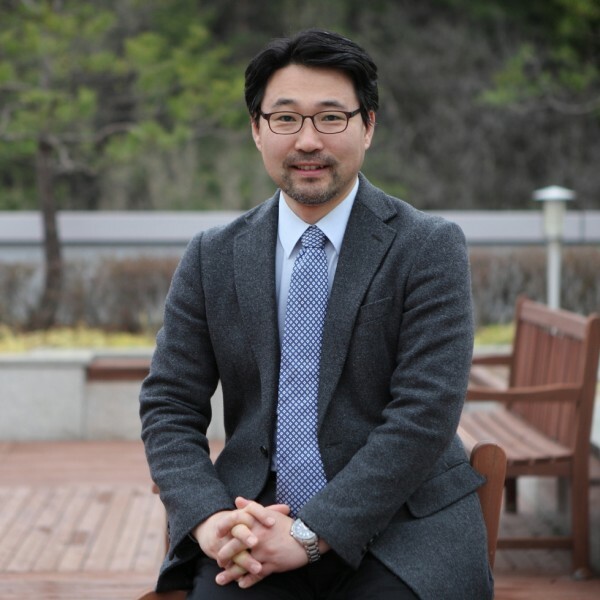 The result of the research, conducted by doctoral student Sang-Heon Kim and Professors Hansoo Kim and Nack J. Kim, was published in Nature on 5 February 2015. In this paper, the authors demonstrate an innovative way of designing high-specific-strength steel by precipitating nanometer to submicrometer sized FeAl-type intermetallic compound particles in steel matrix. With this approach, they can create ultrastrong and ductile low density steels, solving a long standing problem of poor ductility caused by the formation of brittle intermetallic compound. This finding may allow us to replace highly expensive alloys such as titanium alloys with much less expensive high-specificstrength steels. The novel alloy design method of harnessing intermetallic compound in steel matrix can be used to design other types of steels for myriad of application, helping in ushering in a new era of ‘highspecific- strength steels’ for mankind.